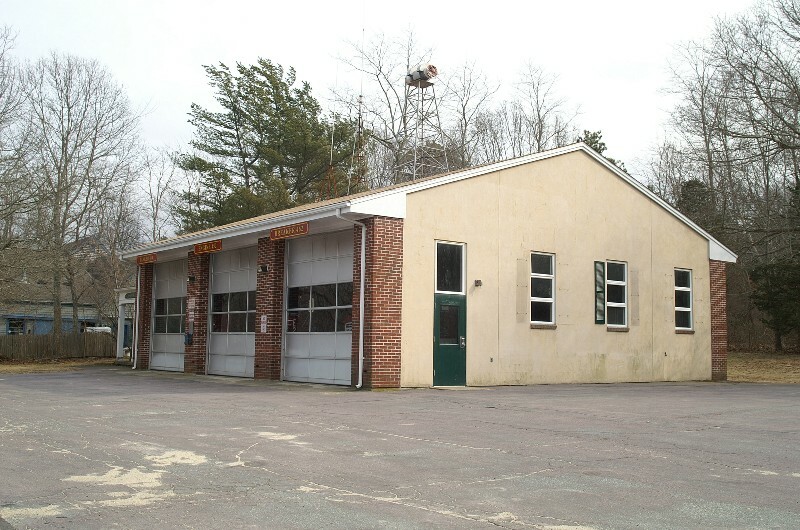 Our station 2 firehouse is located in East Sandwich. Images below show the apparatus serving this location. Click the map at the bottom of the page for directions.